first introduced in England by W. H. Wilkinson Esq. (1858 -1930) Consul in China for HBM. 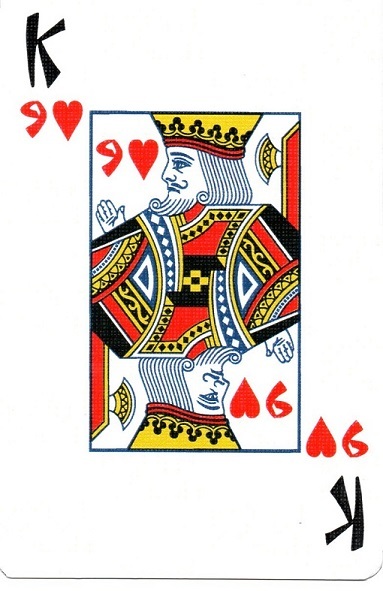 the opportunity to develop valuable card-playing strategy and techniques. 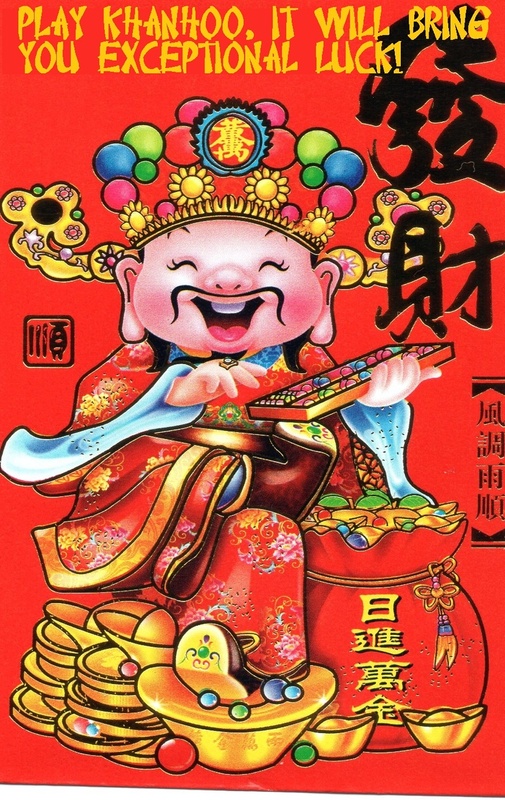 which has endured for a reason because it’s a leading international classic card game. an excellent handling and sleek finish. Special design King Imperial family, no suit with scoring matching reminder. 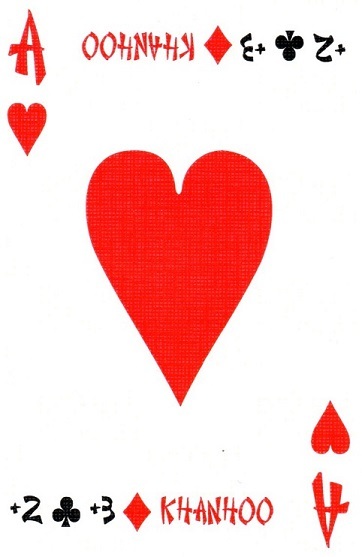 Special design Ace of hearts, with scoring matching line. Q's imperial group scoring 4 points. 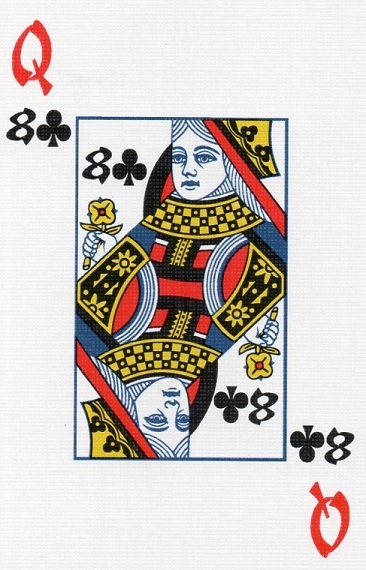 She's not the Queen of clubs there is no Queen of clubs she's a Queen absolutely."